Josh Benko touched many people through his love of music and quality of character. Josh Benko touched many people through his love of music and quality of character. 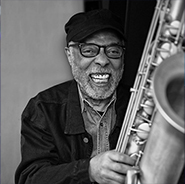 His way of playing the alto saxophone was deeply personal, coming from profound and uncompromising honesty. Josh was thought of as an old soul whose genuine smile and love for jazz will always be remembered by his community and all who heard his horn. As remembered by his musical comrade trumpeter Dwayne Clemons, “Josh had a rare gift to convey music with sheer effect and emotion, not in a sentimental way but as a mere matter of fact.” In addition to his gifted talent, Josh was one of the best repair technicians and generously donated much of his time in helping repair horns through the Jazz Foundation. Josh’s dad and his wife established the Josh Benko Repair Fund at the Jazz Foundation to raise funds to assist musicians with their instrument repairs. Josh’s musical career began at age 15 busking in the subways of Toronto with his high school Bundy horn. Before long, Josh convinced his parents to co-sign on a 3K Selmer. Every day after school, Josh headed down to the Yonge Street subway station to earn enough money to pay for his new horn. Josh arrived home thrilled about how many people stopped to listen to his horn playing. As his love for jazz continued, he began private study for many years with some of the best saxophone teachers, including tenor maestro Pat LaBarbera and tenor/alto/soprano player Bob Mover. The Josh Benko Quartet was regularly heard at Toronto’s premier jazz venues. 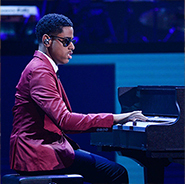 Josh moved to New York City in 2002 to further his musical talents. 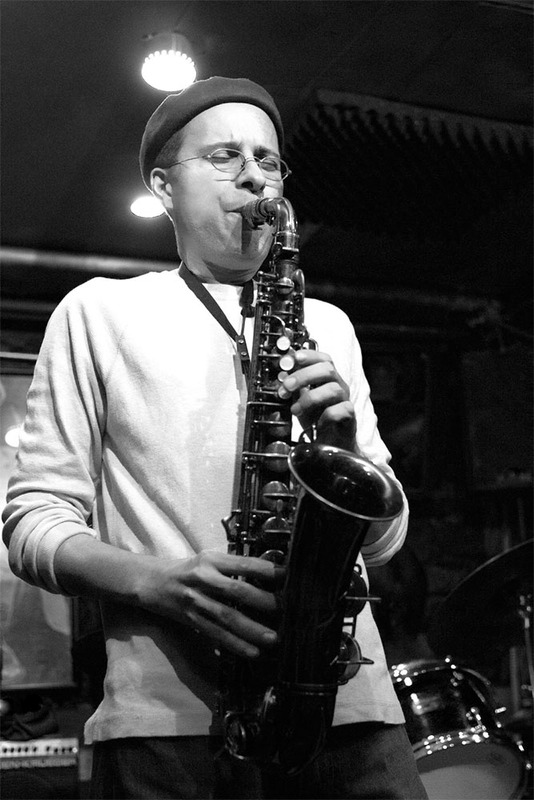 Beginning in 2003, he was featured weekly with Clemons, at Small’s Jazz Club in Greenwich Village, and co-led extended engagements throughout the city as well. 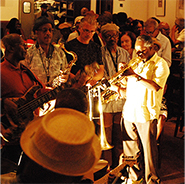 In November 2014, a Clemons band CD was recorded live and produced by Spike Wilner and Clemons, on the Small’s label featuring Josh, the leadrr, Sacha Perry, Murray Wall, Jimmy Wormworth and John Roche. Josh died on December 6, 2016, 23 days short of his 44th birthday. His passion for jazz, his family, his friends and his dog Lola will always be part of his legacy. Josh had a talent for turning a dim moment bright, and musically was a very personal player because he was a personal kind of guy. Thank you, Josh, for expanding the horizons for many and giving us an opportunity to feel your soul through your music. Josh Benko’s album, “If Ever I Should Leave You,” was recorded live in 2014 and produced by Spike Wilner and Dwayne Clemons, on the Small’s label featuring Josh Benko, Dwayne Clemons, Sacha Perry, Murray Wall, Jimmy Wormworth and John Roche. Listen to Josh Benko free on YouTube. repair their instruments and keep the music playing.